Spelling Check pro is a new android educational spelling game. 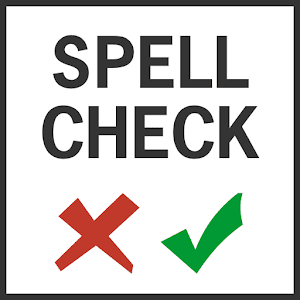 Have fun with Spelling Check puzzle game PRO and if you like the game and want to support it please leave a review and rate the game. Thank you for your support. 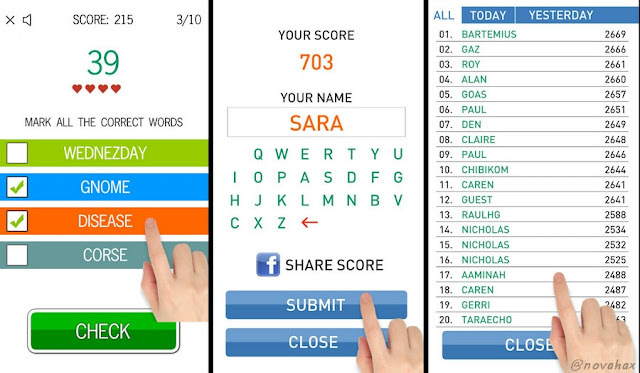 It allows practice and test spelling of most misspelled English words in an entertaining or challenging way! Test - 10 rounds + 5 lives. Your score depends on your speed!